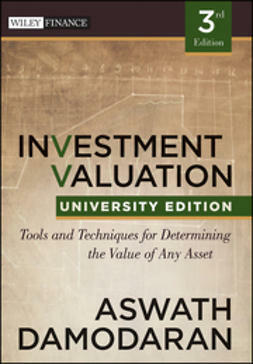 "Aswath Damodaran is simply the best valuation teacher around. 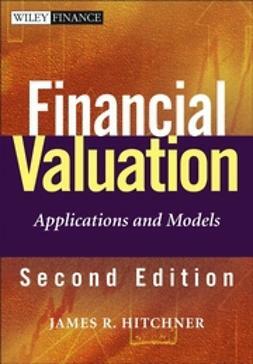 If you are interested in the theory or practice of valuation, you should have Damodaran on Valuation on your bookshelf. 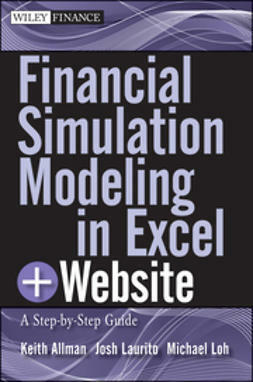 You can bet that I do." 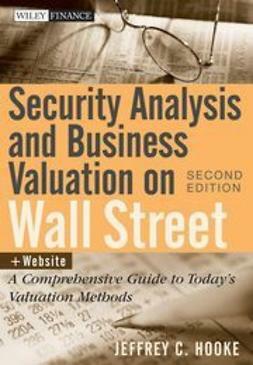 In order to be a successful CEO, corporate strategist, or analyst, understanding the valuation process is a necessity. 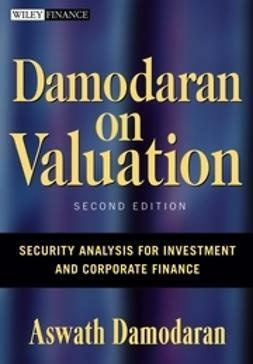 The second edition of Damodaran on Valuation stands out as the most reliable book for answering many of today?s critical valuation questions. 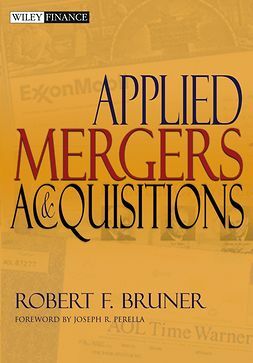 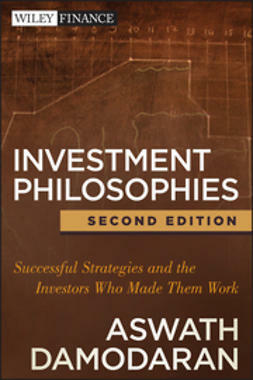 Completely revised and updated, this edition is the ideal book on valuation for CEOs and corporate strategists. 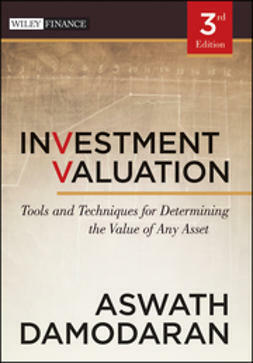 You'll gain an understanding of the vitality of today?s valuation models and develop the acumen needed for the most complex and subtle valuation scenarios you will face.